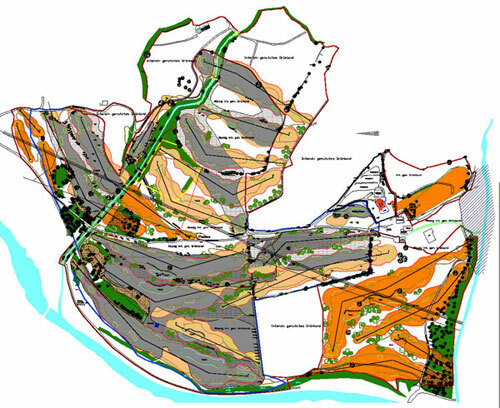 MPS elaborates the EIA (Environmental Impact Assessment) controlling the urban and landscape design and coordinating the interdisciplinar team of professionals such as geologists, biologists, limnologists. To do this we use modern GIS-technology (Geographic Information System) in addition to the specialistic software such as ArcView or AutoCadMap based on digital maps and othofotos. The studies do obviously include the Golf Course Design as well as the infrastructural and the edificial planning.